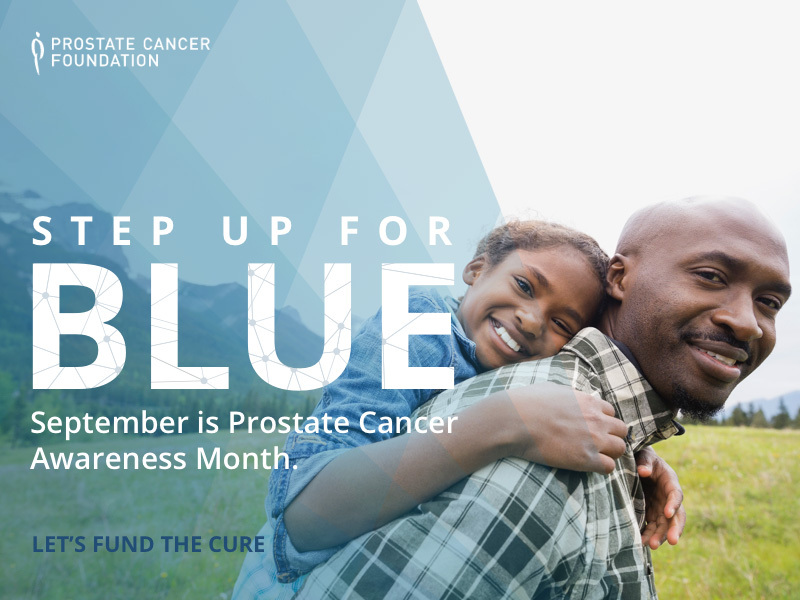 The Prostate Cancer Foundation (PCF) announces the launch of the “Step Up for Blue” Campaign for Prostate Cancer Awareness Month. 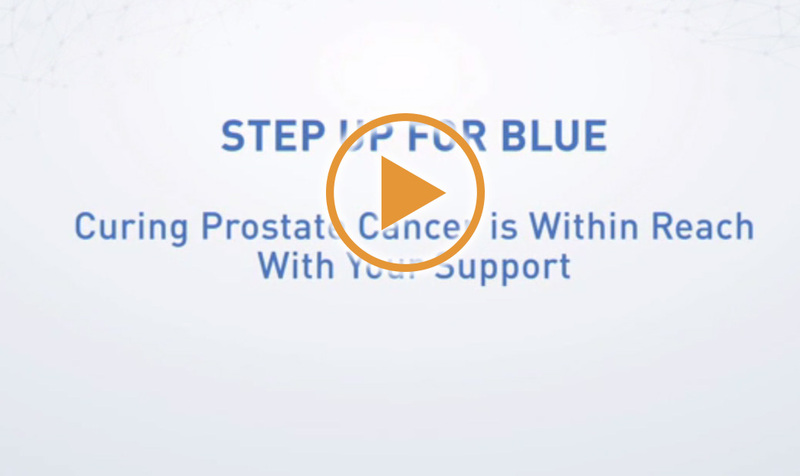 The campaign honors the millions of men and their families touched by prostate cancer worldwide. 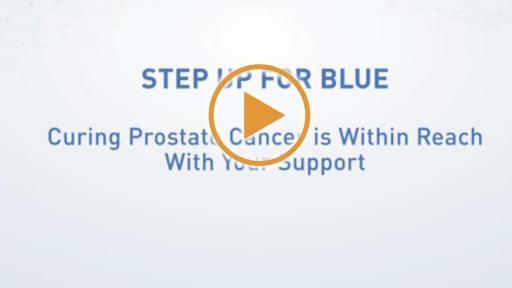 “Step Up for Blue” focuses on elevating critical issues to inspire, energize, and accelerate actions that lead to greater awareness, new therapies, and fewer deaths from prostate cancer. It will run through the duration of September. A dedicated landing page is the hub of all “Step Up for Blue” activities, and is the nexus for key messages, educational assets, multimedia content, and integrated social media efforts. 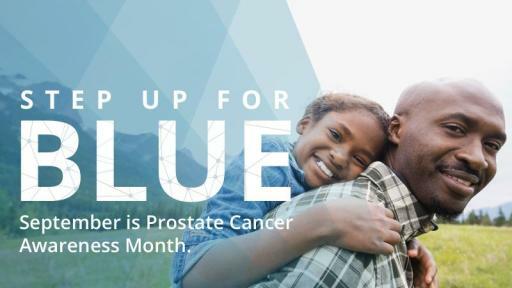 1 in 7 U.S. men will be diagnosed with prostate cancer in his lifetime. Since 1993, PCF-funded breakthroughs have helped lower the U.S. death rate from prostate cancer by more than 50%. PCF researchers have played major roles in every clinical breakthrough over the last two decades, including the delivery of 6 new FDA-approved drugs to patients in just four years.